Our customer is always the most important member of the team. Kautz Construction is your answer for everything from general contractor services and full remodels to building maintenance and service calls. There is no project too large or too small. We pride ourselves in being large enough to handle most projects and still small enough for our upper management to know what’s going on in the field and have an active role in project management. Some companies are qualified builders but are limited in the services they can provide in terms of communication, design, scheduling, versatility and cost control. Some companies are qualified managers but lack the field experience necessary to solve problems on-site and ensure quality control. We offer the best of both worlds. The people managing, and building your project have a great deal of diversified field experience, communication, and organizational skills to ensure that all components come together to ensure quality work and a quality experience. Kautz Construction is built on 45 years of General Construction experience. Our founder, Gordy Kautz, took his years of carpentry and roofing experience to create Kautz Construction as we know it now. 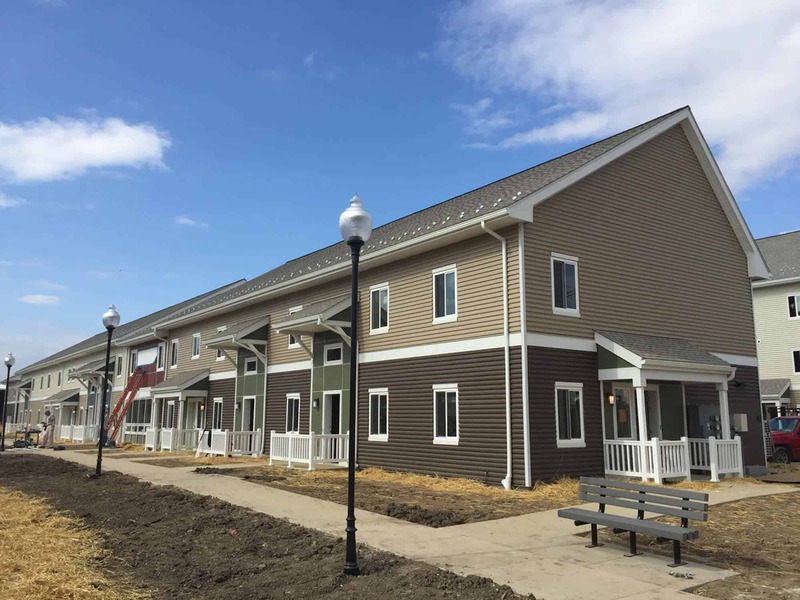 Since our roofing start, we have expanded into several divisions – general construction, commercial roofing, residential roofing, restaurant remodeling, and solar electric. Our carpentry and roofing specialty built the foundation of this company. And that is why, no matter the project, big or small, you can be confident that Kautz Construction has the knowledge and expertise to execute the project on time and with minimum disruption to your business. Our attention to detail sets us apart, and our customers agree. We tailor every project to our customer’s needs, there is no one-size fits all approach. Call us to find out exactly what Kautz Construction can do for you. Our roofing division, Kautz Roofing, is known for both commercial and residential roofing. Our roofing services offer a single-source solution for all of your roofing needs including green (vegetative) roofs and roof solar panels. Keep your business protected from the elements with the service options from Kautz Roofing. 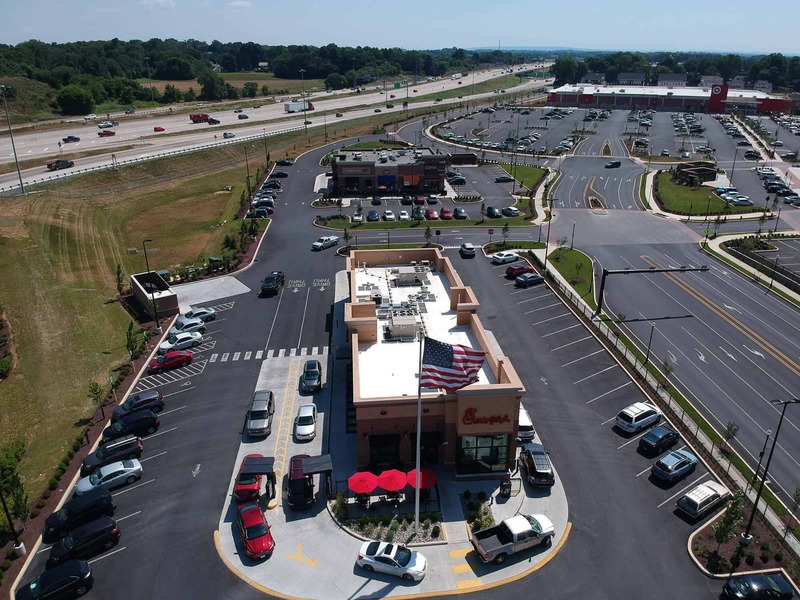 We specialize in flat-roof and low-slope roofing for large commercial buildings. No matter the need, the team at Kautz, is here to help you throughout every phase of your roofing project. 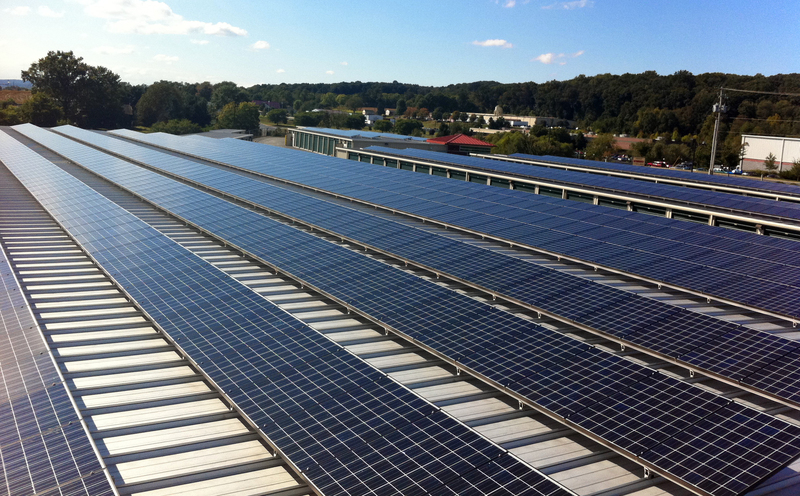 Looking for solar panels for your building? Our solar energy division, KC Green Energy, allows you to get everything you need for your commercial roof from one company. As a fully licensed contractor, we have the expertise needed to ensure quality on every project. Since starting our commercial roofing division in 1973, we have had the pleasure of working with countless businesses throughout the region. 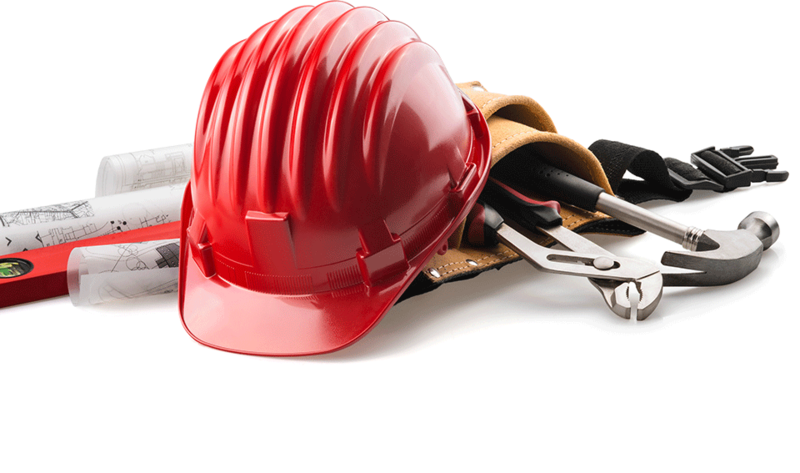 With our service options, we provide peace of mind that your project is in the right hands. 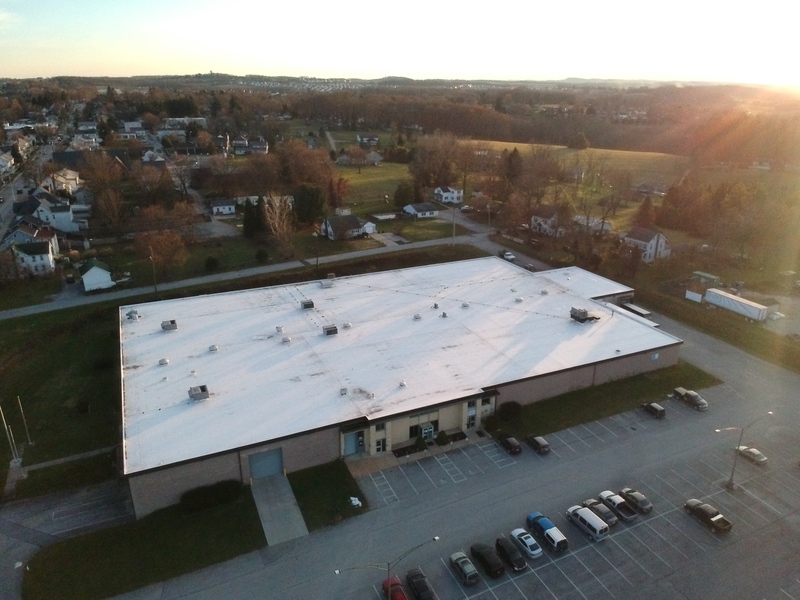 Whether your roofing project is large or small, we have the capabilities to take on your job. As your contractor, we work with you for projects of all sizes and complexities. We work hard to deliver the leading standard of service for a price that fits every budget. Our restaurant division of Kautz Construction services Pennsylvania, Maryland, New Jersey and the North East. We are one of the leading renovation and construction companies in the restaurant industry. 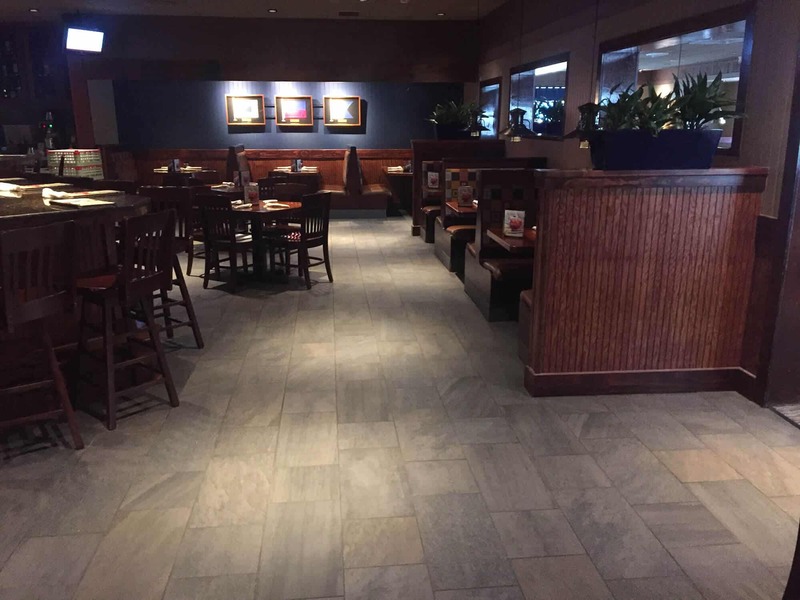 We have worked on over 300 different restaurants including Olive Gardens, Red Lobsters, Bob Evans, Old Country Buffets, Bahama Breezes, and many other chain restaurants. Our restaurant renovation services include full renovations, kitchen & dining room renovations, bars & lounges, new restroom partitions, roofing, and more. At Kautz Construction, we never close your restaurant down for a project. We do remodeling work around your schedule so your restaurant remains open during the entire process. Because restaurants are what we do, we have a full-time overnight remodeling team that will help keep your project timeline on track. Kautz Construction has experience with all types of concrete projects. We know first hand that the Northeastern U.S. weather can be hard on concrete, especially if it is not installed correctly. Kautz Construction’s metal dumpster gates are all custom fabricated so that they fit perfectly with the enclosure. Kautz Construction also installs concrete dumpster pads and approaches for your dumpster. 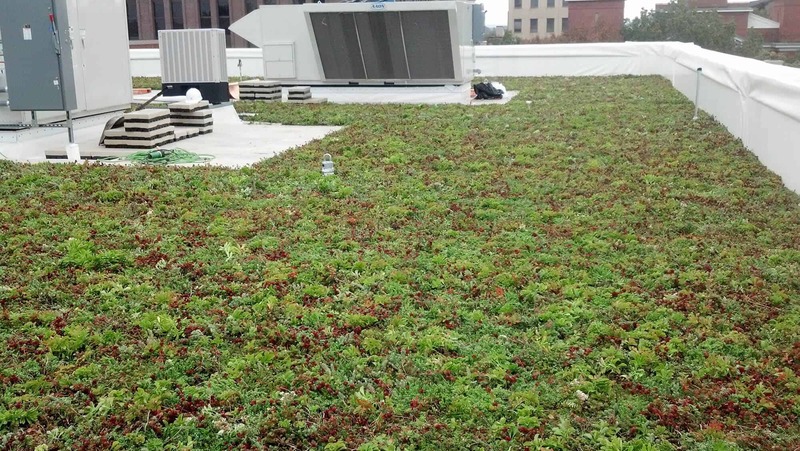 Green or Vegetative Roof systems offer many benefits. Not only are the roofs environmentally friendly and can help with energy saving, they are also aesthetically pleasing. For 45 years, we have treated our customers the way we want to be treated and expanded some of our divisions accessibility into multiple states. We tailor all of our assignments to the client’s specifications and needs. If you do not see the exact service are looking for, get in touch with us. Our team has the experience and the ability to tackle a variety of projects.